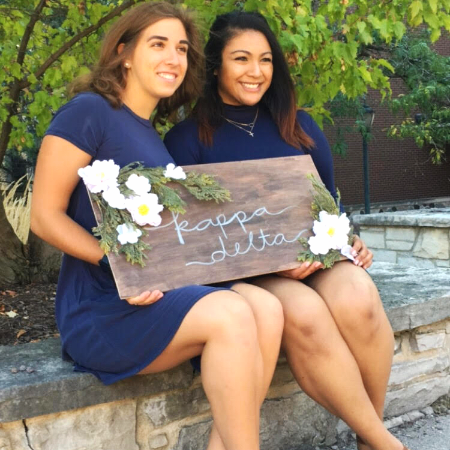 As president of Theta-Lambda chapter of Kappa Delta, it is my privilege to tell you about our sorority nationally and at Marquette University. Kappa Delta was founded October 23, 1897 at Longwood University in Farmville, Virginia. 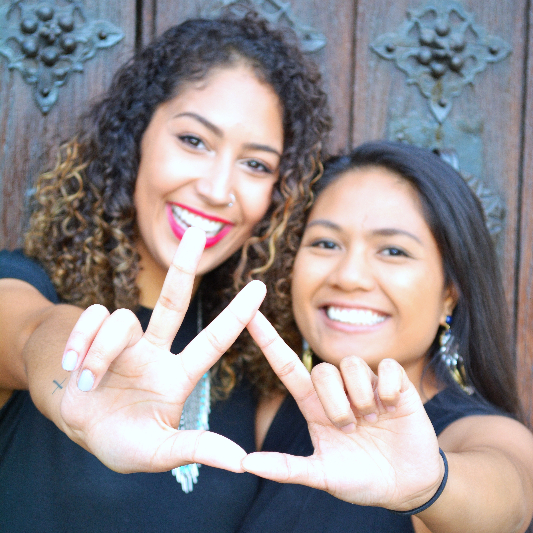 Nationally, Kappa Delta has chartered more than 229 collegiate chapters and 500 alumnae chapters across the country. 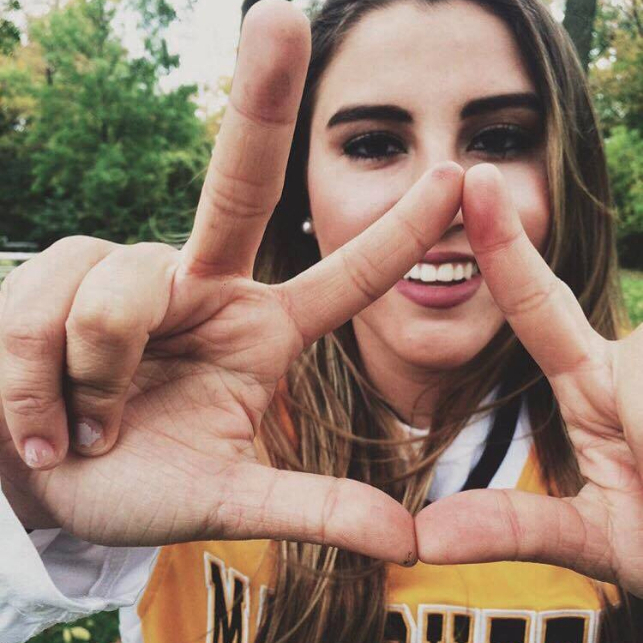 Our chapter here was installed on March 29th, 2015 and is one of six sororities on Marquette's campus. Some of our chapter’s recent accomplishments include: a successful recruitment of the Beta class and raising over $8,000 for PCAA and Children’s Hospital of Wisconsin during our first Shamrock event. Our chapter is led by officers who are elected annually by the chapter members. In turn, our officers receive advice and guidance from local Kappa Delta alumnae. These volunteers comprise the Marquette chapter advisory board. We also report regularly to our chapter services coordinator. She is a nationally-appointed staff member who oversees the activities of a number of collegiate chapters. Kappa Delta's National Headquarters is located in Memphis, Tennessee, and is staffed by both members and nonmembers who carry out the day-to-day business operations of the sorority. 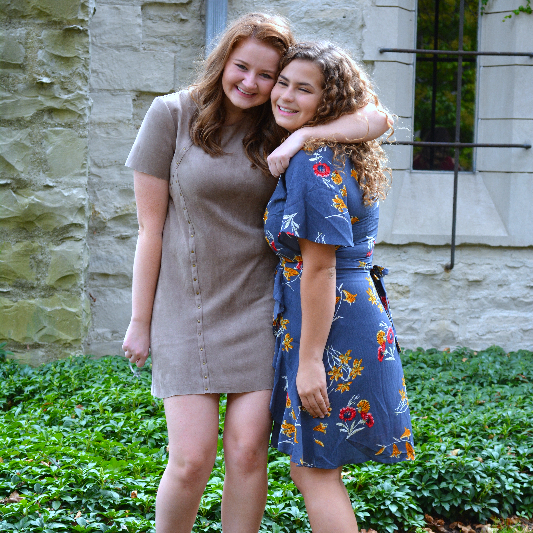 Within KD, your daughter will have a big sister, an initiated member who will offer special assistance to help her become familiar with and adjust to sorority and college life. Our chapter, local alumnae, and the national organization will do everything possible to make your daughter's college career and sorority experience the very best it can be and to help her reach her greatest potential. In return, we ask that you support your daughter in fulfilling her academic, social, and financial responsibilities to herself and Kappa Delta. 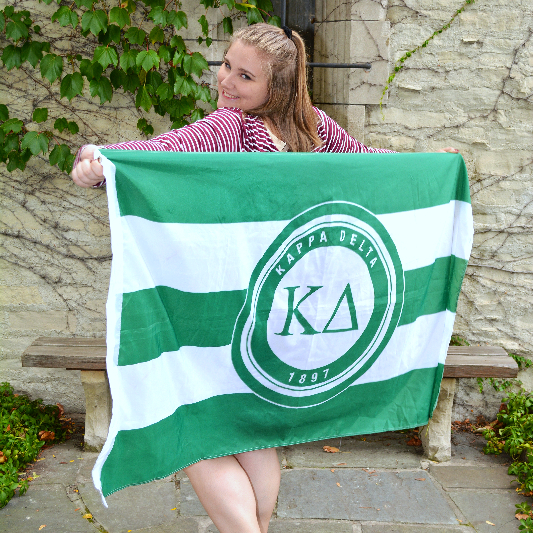 We are confident that she will receive back everything she puts into Kappa Delta and more!